You’ve arrived in the promised land — Austin — and soon you'll start getting the famous question, “So what makes Austin so cool?” It could be the creative vibe, the nonstop music, the friendly people who are up for anything outside the box, the high-tech innovation, or the entrepreneurial spirit — but mostly it is a combination of all of those things and more that make Austin the place to be. 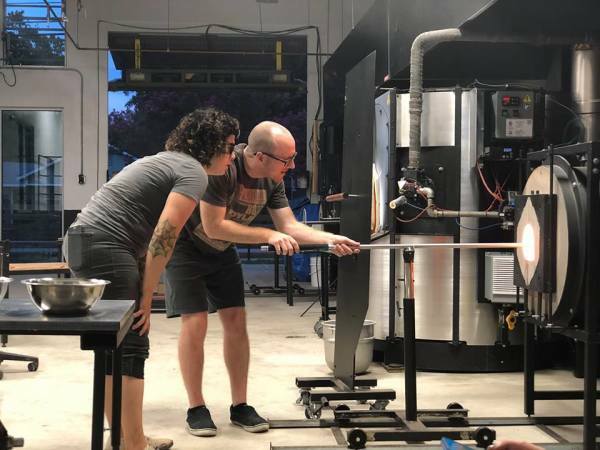 Before you can give a definitive answer — and to truly get to know the city — we suggest you check out 10 “only in Austin” experiences that make your new home unique. 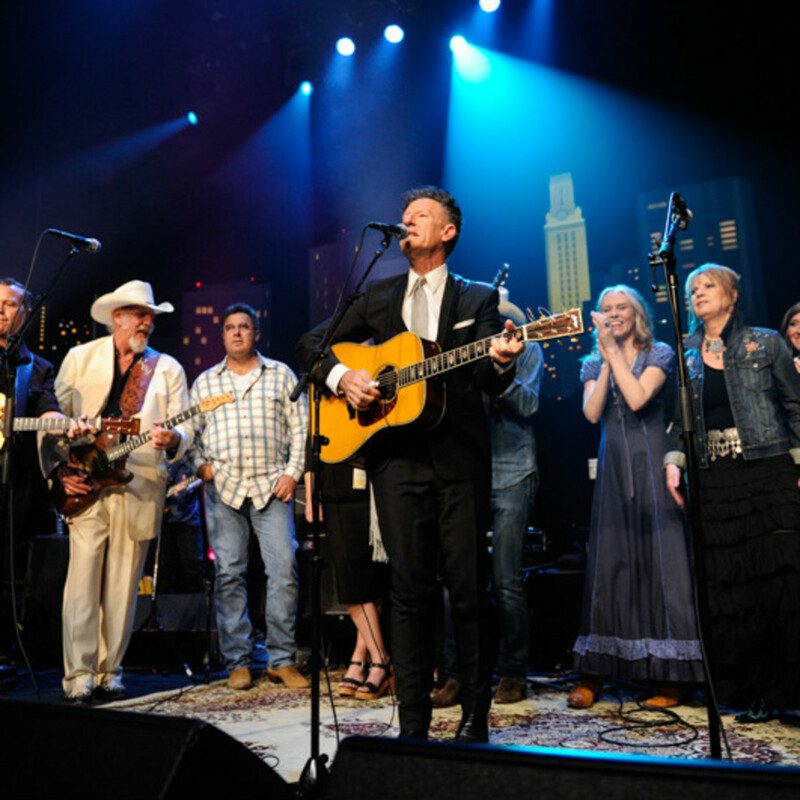 Chances are if you are a music fan, your first glimpse of what makes Austin unique may have come from watching Austin City Limits on PBS. Willie Nelson taped the pilot in 1974 and the show is currently in production for its 42nd season. The show moved to its current location at the ACL Moody Theater in 2011 making room for a larger audience to attend the tapings. 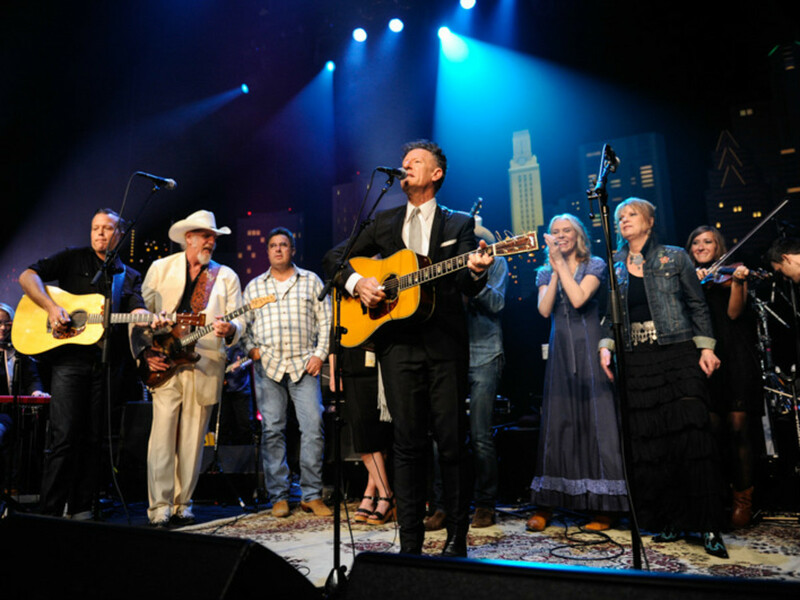 How to get tickets: KLRU provides tickets for donors, Friends of ACL, journalists, and guests of the band, but if you are lucky and persistent you can grab a pair of tickets via the lottery. About a week before each taping KLRU sets up an online entry form for a chance to receive passes (given out in pairs) for every show to the general public. They also post the link to enter on Facebook and Twitter. Don’t bother entering more than once — any additional entries from the same people will be thrown out. 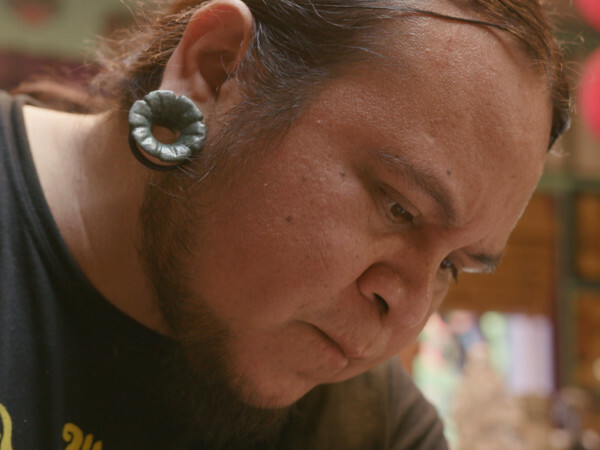 Two or three days before the show, KLRU randomly chooses the winners, and notifies you via email. If you don’t succeed the first time keep trying. Experience the roar of the crowd as the 100,000-plus Longhorn fans fill the Darrell K Royal Texas Memorial Stadium. Tradition rules with Bevo, Hook ‘em, the Showband of the Southwest, Texas cheer and pom squads, and Smokey the Cannon fired by the Texas Cowboys. Before you know it, you will be singing "The Eyes of Texas" as Charlie Strong and his gladiators take the field. Best game to attend: Opening day is Sunday, September 4, against the Fighting Irish of Notre Dame, but you will need the luck of the Irish to get a ticket to that game. Tickets to individual games are on sale in August and UT also offers mini-plans for a three-game package. Best bets for good seats: Make a friend who has season tickets, go through a ticket agency, or wait patiently until the game has begun and score a ticket outside the stadium. While it is true that Austin is a booming metropolis, the city is blessed with natural wonders including one of the most beautiful natural swimming pools you will ever see. In the summer when the temperatures often soar above 100 degrees you can beat the heat by taking a plunge in Barton Springs Pool, a 3-acre spring-fed pool that holds steady at 68 degrees year-round. Part of the crown jewel of Austin, 358-acre Zilker Park, Barton Springs is centrally located a short distance from Congress Avenue, the Capitol, and the Umlauf Sculpture Garden. Up your local cred by talking about the endangered Barton Springs salamander who makes its home in the pool or by going to a howl at the moon session held each month on the eve of the full moon. 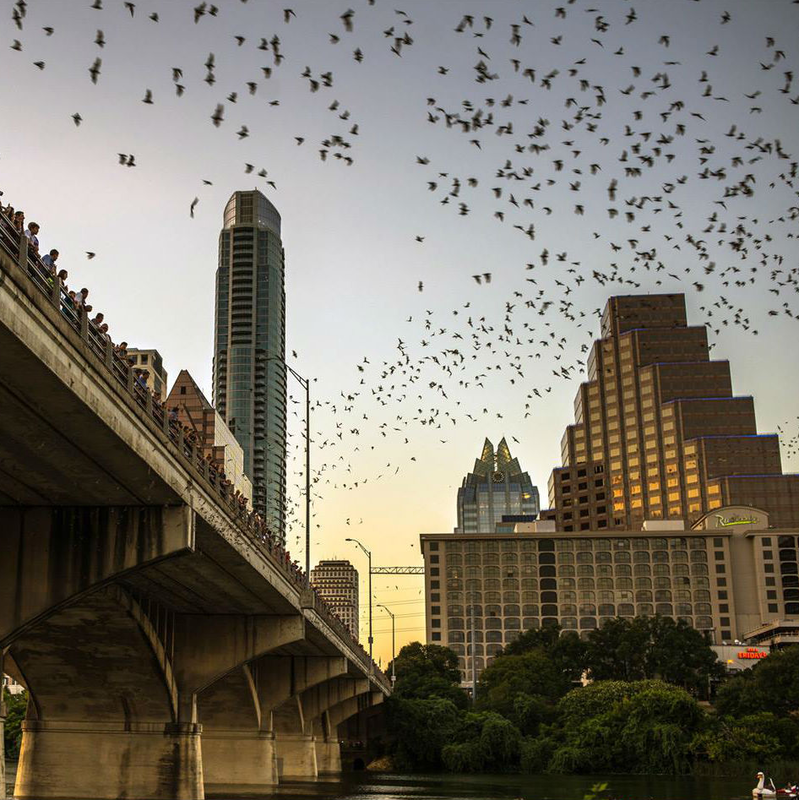 The Congress Avenue bridge is home to the largest urban colony of Mexican free-tailed bats in the world, and beginning at dusk throughout the summer months the skies darken as the 1.5 million members of the colony emerge to feed. It is a spectacle witnessed by more than 100,000 people per year and brings in more than $10 million in revenue. The tiny, furry creatures appeal to the motto of “Keep Austin Weird” and have been adopted as a city mascot. 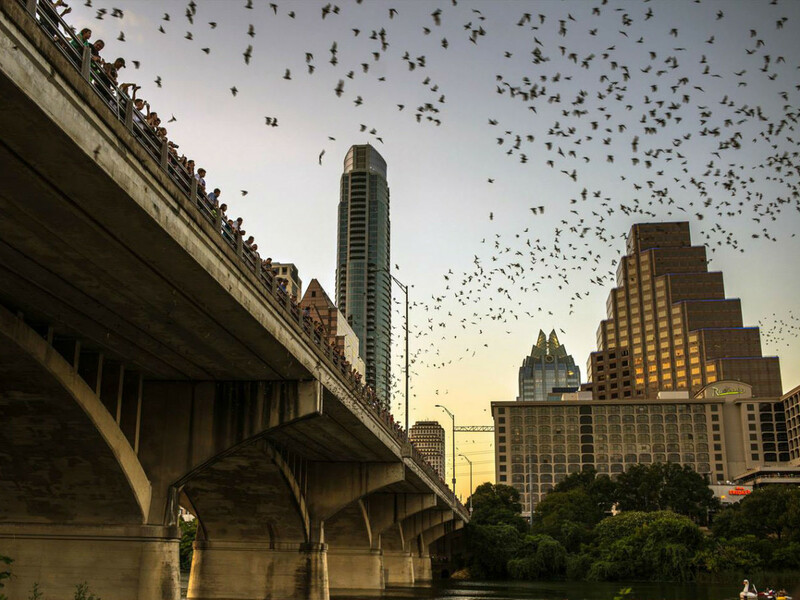 You can call the bat hotline (512-327-9721) to get each evening’s flight times. Viewing is good from the top of the bridge, under the bridge, across the water at the Four Seasons, but the best way to get up close is on the water. Rent a canoe or kayak and you will be adding it to your must-do list for visiting friends and family. The bats are also celebrated at their own Bat Fest, held this year on August 20. 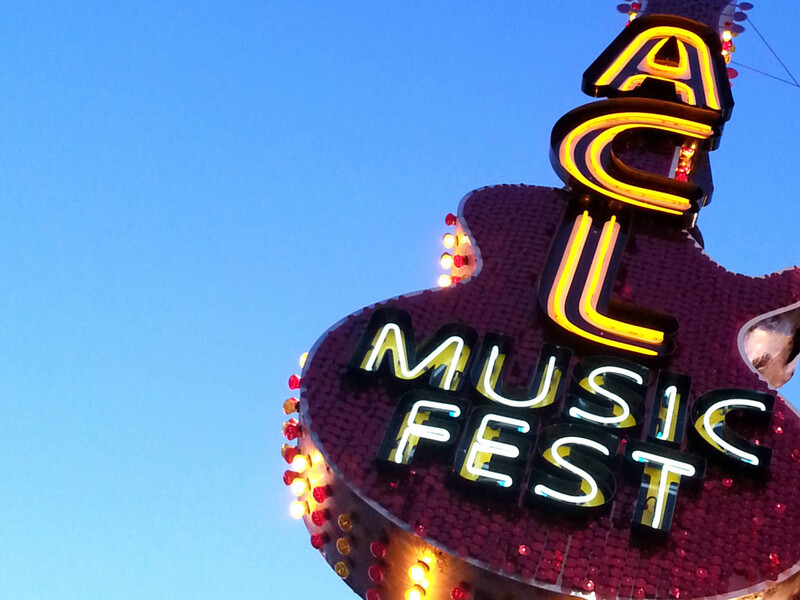 It all started with SXSW in 1987 and today Austin is the place to be for hundreds of festivals. With festivals celebrating almost anything you can imagine from hot sauce to Vulcans there is certain to be a festival that appeals to your musical taste, film genes, or varied interests. 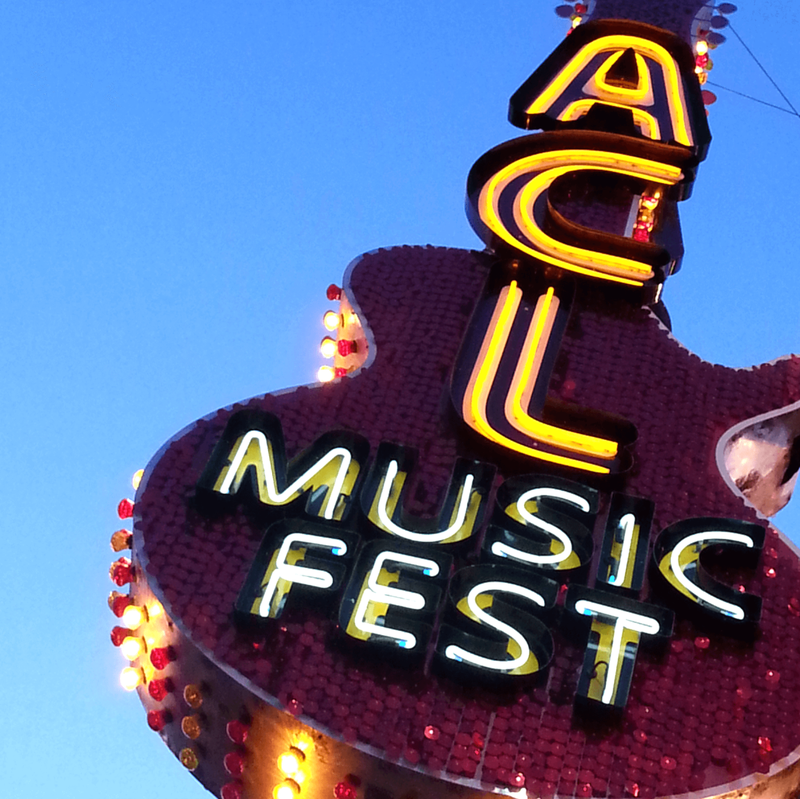 Austinites are blessed that most of the festivals offer low-cost options to attend. The best place to check out the plethora of festivals is Everfest.com which will also send notifications. It won’t take long to join the legions of committed festival-goers who manage to find a way to bend their work schedules to attend their favorite festivals every year. It's a rite of passage to stand in line for at least three hours at Franklin Barbecue, and yes, it is worth the wait. But wait, there's more. In order to join the culinary conversation like a local you must be able to debate the pros and cons of other grill masters' offerings as well. 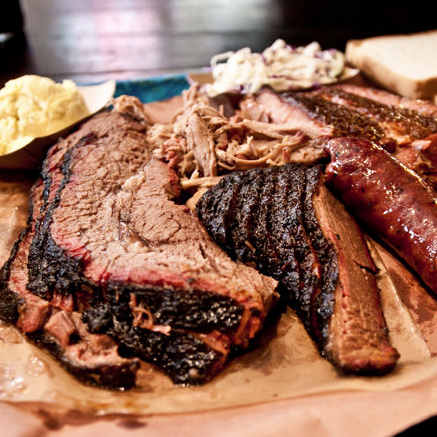 Your quest for the best should include a visit to the Salt Lick, La Barbecue, Black's on Guadalupe, Terry Black's on Barton Springs, and John Mueller Meat Company. 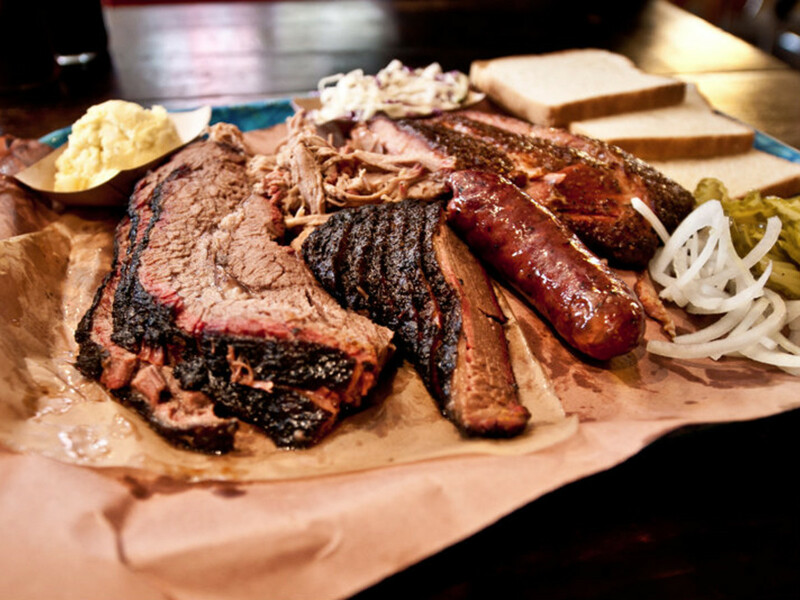 Or sample them all and more at the annual TMBBQ Fest on October 30. 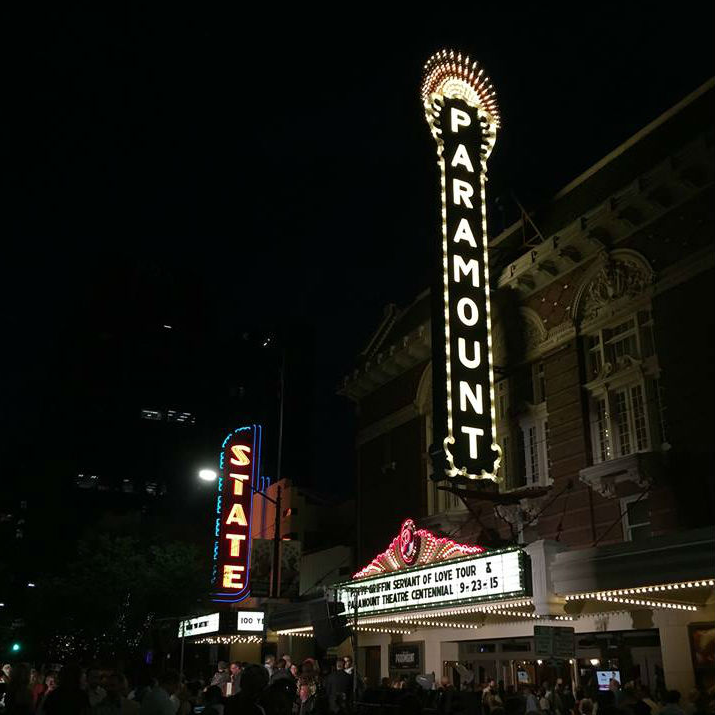 One of Austin's most beloved historic treasures, this architectural gem celebrated its centennial in 2015. 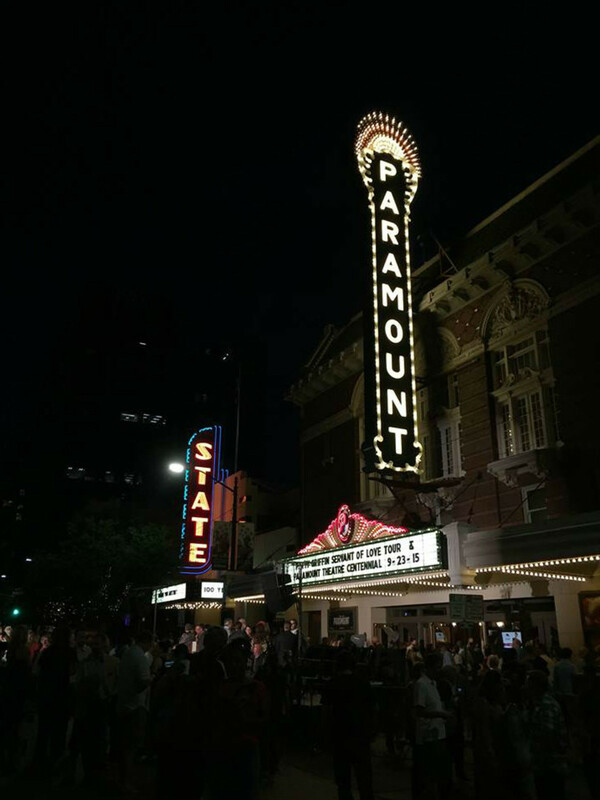 It's a little known fact that the Summer Classic Film Series, which began in 1975, actually played a crucial role in saving the once run-down movie palace. The tradition continues this summer with Hitchcock classics, Marilyn Monroe, Elizabeth Taylor, Rock Hudson, and James Dean. Gone with the Wind always closes the series each year on Labor Day weekend. It is rare that you would go to a restaurant where the food gets sub-par reviews, but at the Oasis the food isn't the draw. The reason the place is consistently packed is the location and the spectacular view. Perched high above Lake Travis, there simply is no better spot to watch a magnificent Texas sunset. It's an experience you won't forget, so order a margarita, queso, chips and salsa and take it all in until the bell rings marking the end of another day. The number of clubs in the Live Music Capital of the World can be overwhelming, but none is more storied than the Continental Club on South Congress Avenue. What began as a swanky dinner club in 1955 morphed into a classic live music venue which has stayed true to its roots. It’s now a legendary mecca for roots rock, rockabilly, swing, and blues performers, including the likes of Dale Watson, Toni Price, James McMurtry, and Tameca Jones. For an intimate jazz experience check out Sarah Sharpe and Rosie Flores at the Continental Gallery on August 17 and 24. The promontory overlooking Lake Austin has been providing a spot for picnics, outings, and proposals since 1850 — and it only takes 102 steps to reach the top. Listed on the National Register of Historic Places, Mount Bonnell has the most expansive vista in Austin. Reward your trek with a selfie for your photo collage of you in your new environs.